B2S Bash 2015 GRAND PRIZE!!! 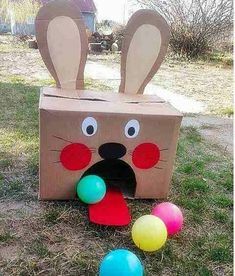 Have y’all had fun hopping around to all 18 of our Bash Baskets? If you haven’t done that yet, please start HERE and make sure you do! You only have until midnight on August 2nd to enter! You may be thinking “Ohhh, I’m not lucky enough to win… I never get picked for prizes…There’s just no way that my name will be selected!” But, I would say: YOU NEVER KNOW UNTIL YOU TRY! So, go for the gold, folks! Don’t have an instagram? Well, sign up so you can enter the grand prize basket!!! 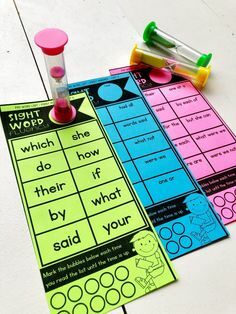 If you start in the right place and follow the order then all of your letters will nicely flow into one message 🙂 If you go out of order then you will have to unscramble the letters to make a word, and no one wants to do that!!! So, let’s talk about the Grand Prize! This is the LARGEST, MOST AMAZING, INCREDIBLE Grand Prize ever… in the history of teacher giveaways! Your eyes are not deceiving you, that is a REAL Smartboard! 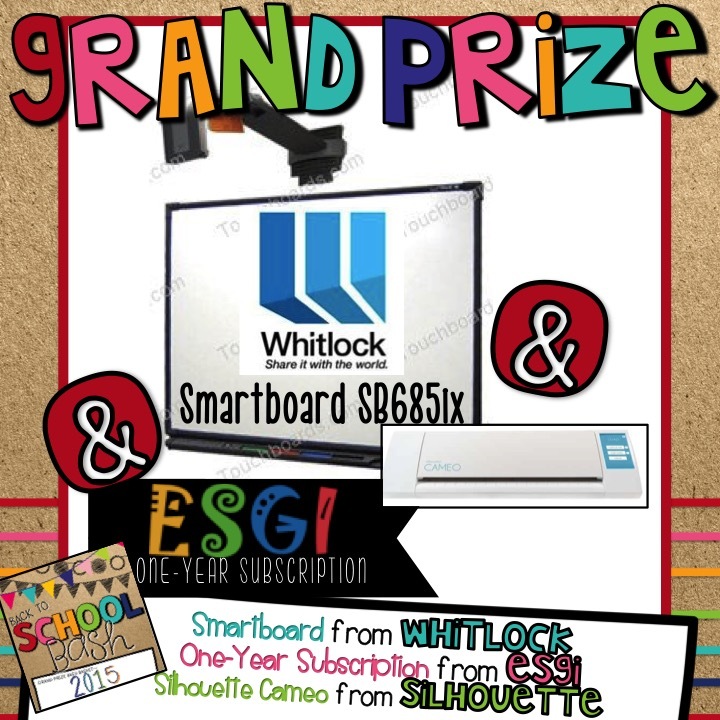 Whitlock (a Smartboard distributor) generously donated a Smartboard to our giveaway! Isn’t that amazing?!!! Do you want to know all the details about the specific Smartboard and if it will work for you? Look HERE!! Whitlock will ship the Smartboard to the winner (continental US only!). It comes with a projector and all software needed!! 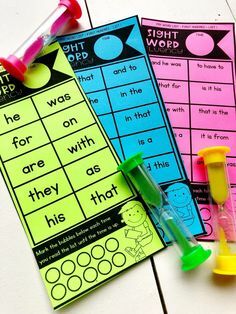 The winner will need to have a way to mount the Smartboard AND will be in charge of maintenance after installation. We want to make sure we lay it all out there before you enter :)) I’m sure that your school or district would be happy to help if you were the winner! And, that’s not all, y’all! The winner will also receive a Silhouette Cameo and a One-Year ESGI Subscription! OHMIWORD!!! Once you have collected the secret code from our Instagram Hop, you can enter below! You only have 24 hours, so don’t delay!! !